Zen Hair uses a source guaranteed to be from 100% Virgin Hair. Our careful selection of the finest remy hair, together with the World’s most advanced processing techniques, we guarantee the most natural wave, fullness, lustre and longevity of our Virgin Hair. The Steam Pod Treatment which replaces keratin back into your hair. A result of 5 years in research and 8 patents The 1st Steam Smoothing System that treats hair while styling. These treatments aim to straighten curls and waves and to reduce frizz. This does not guarantee completely straight hair, it can reduce between 50 and 80 percent of the curl depending on the original hair texture. Diamond Edge Professional Hair was brought together by step father and son Richard Ryall and Kevin Ebsworth (better known in the industry as 'Jean Paul'). An idea that projected into reality that they are proud to say was worth it. 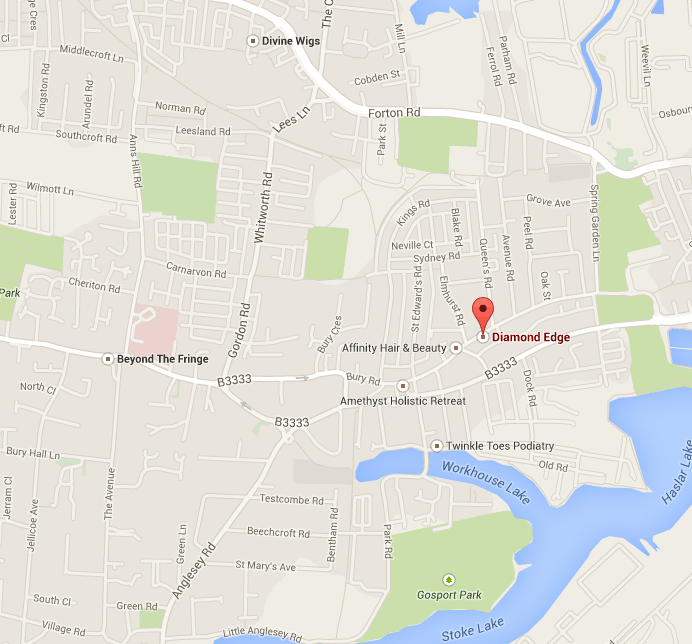 Diamond Edge is a Gosport local hairdressers that is an up and coming salon with imaginative, creative stylists that will aim to please. The salon is modern and has highly trained staff working together to give you the very best results. So why don't you take a look at what we have to offer as a package, and then book your appointment. Walk-ins are also available. Meet The Diamond Edge Team! 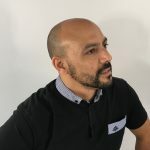 Kevin Jean-Paul Ebsworth has over 23 years experience and has been trained by Toni & Guy in London for his cutting skills and L’Oreal creative colouring trained, also in London, for colour techniques. 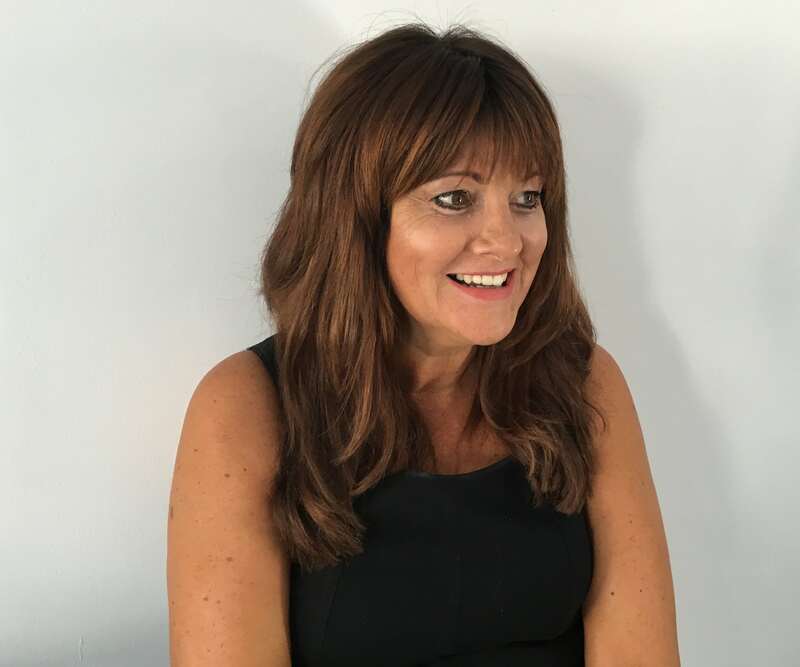 Jenny Kelly is our newest member of our team with over 30 years experience, joining diamond edge back in January 2015 Jenny has fitted in just nicely and is a vital member of the team sharing her fantastic Jennyism’s! 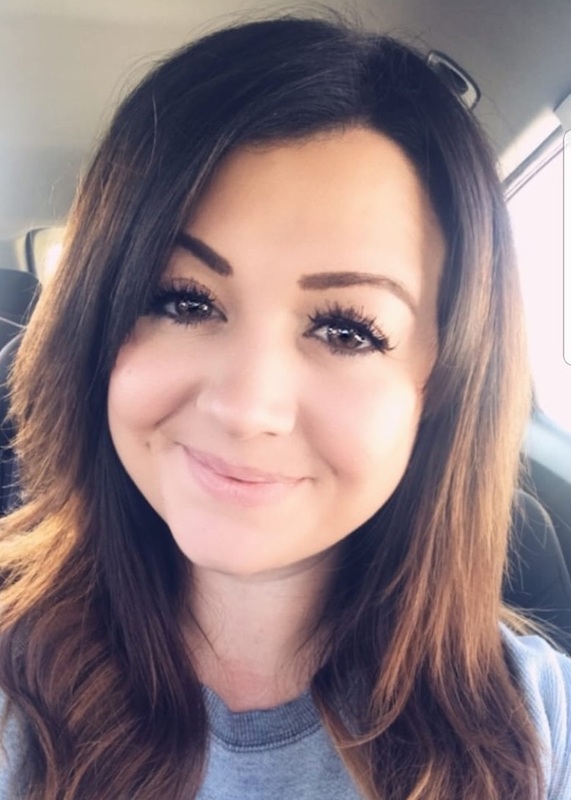 Sarah Louise Brien has over 15 years experience and ran her own salon successfully for the past 6 years, she has been trained in all aspect of ladies and gents hairdressing also by L’Oreal creative colouring, Sarah has worked with J.P before previously and has now joined the Diamond Edge Team! Emma shellis has 20 years experience in the hairdressing industry, qualified with all aspects of ladies and gents hairdressing including bridal hair, advanced colouring techniques and Indian head massage and has now joined the Diamond Edge Team! Paige Aisha Copperthwaite has over 4 years of experience, she was trained in a local hair salon from an apprentice also trained at L’Oréal in London with Advanced colour and cutting techniques and has now joined the Diamond Edge Team! I absolutely adore coming here! When I was at uni I couldn’t find anywhere as good so I used to come home to get my hair done. All of the staff are so friendly and welcoming, and they never fail to do an amazing job! My daughter had a Brazilian blow dry with diamond edge. She has gone from uncontrollable Afro hair to sleek smooth manageable hair. I’m amazed! The staff were so friendly and we will be back for sure! Great friendly salon , I feel very relaxed and comfortable here and look forward to my appointments with JP…and the hairdressing is always brilliant! My wife has been a client here for many years. JP is a very talented hair stylist and we would like to thank Amy for doing an amazing job on the morning of our wedding for the beautiful hair up for my bride and her bridesmaids.